2. What Are Drum Closures? Drum closures are these closures which are used to close or seal drums ,specially for 200 liter ,203 liter (55 gallon/53 gallon ).As for their good sealing property and low cost ,They are increasingly popular applied by small steel pails /drums . 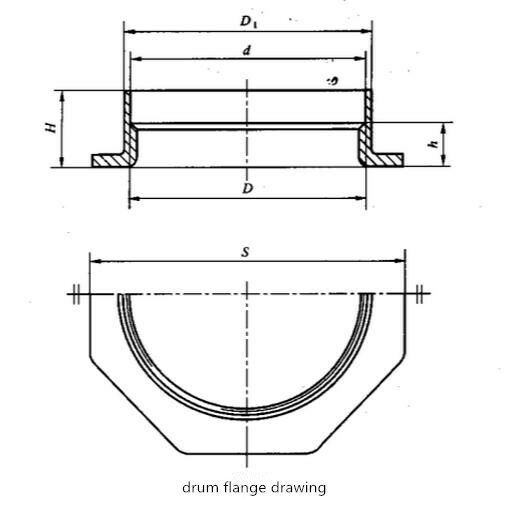 Maybe we can learn well from the left picture – drum closures and their applied drums . 3. What Do Drum Closures Include? 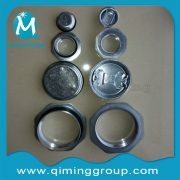 Qiming Packaging one set drum closures include 2 ” drum flanges +2″drum plugs+ 3/4 ” drum flanges +3/4″ drum plugs+ 4 pieces of gaskets .For more specified size ,please find our drawing on drum plugs and drum flanges as below. Want to check more on the technical data,please refer to steel drum bung drum plugs and steel drum flanges. 4.What Are the Types Of Drum Closures ? 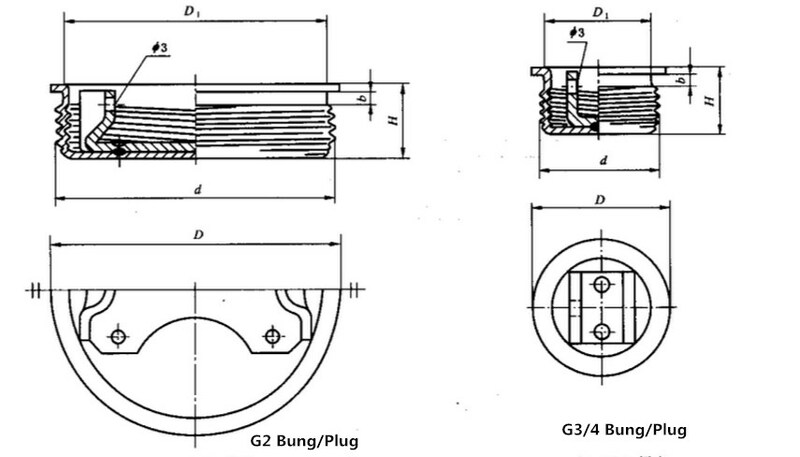 According to function way on bungs ,They can be divided to flange-insert type,fancet type,top press type,closing ring type. 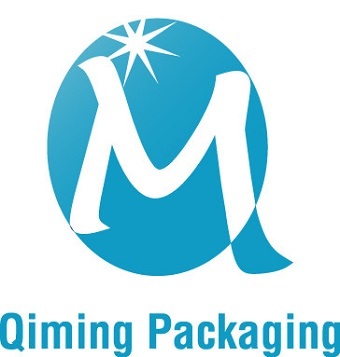 The first and the second type are widely used in packaging and container industry. 5. Why Are Drum Closures Important To Drums? Because they can protect the drum contents against leaking and contaminating ,guaranteeing drum contents original quality. With their good sealing property, they are a necessary part for chemical storage and transportation . With our comprehensive global service system ,we can provide our customers with strong technical support. 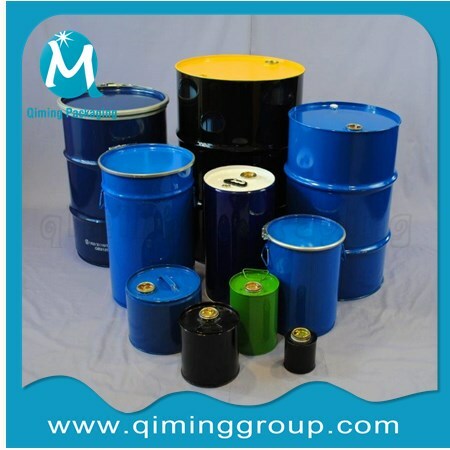 According to International Standard for Performance Testing ISO 16104, steel drum performance test package include leakage test, drop test, stacking test, pressure test and hydraulic tests .These performance tests are critical to ensuring the quality of the drums in the transport of dangerous goods. Drop impact test and pressure test are International standards performance tests for drum closures . All of our drum closures passed the following test before delivery . Hope this post–6 Musts You Need To Know On Drum Closures will make your job easier . Want to leave a comment or request for quote or FREE samples? 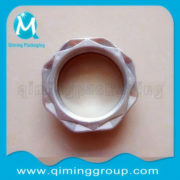 Please email us by mail@qiminggroup.com. What is the connection between the drum cap seal and Manual drum cap seal crimping tool? 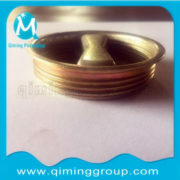 https://www.qiminggroup.com/wp-content/uploads/2019/03/TINPLATE-CAP-SEAL-40.jpg 800 800 qiming packaging group https://www.qiminggroup.com/wp-content/uploads/2016/12/qiming-packaging-QM.jpg qiming packaging group2019-03-07 11:26:422019-03-07 11:27:48What is the connection between the drum cap seal and Manual drum cap seal crimping tool? How much you know about silicone and PE pet food lids? 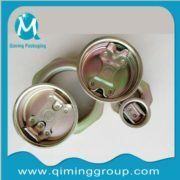 https://www.qiminggroup.com/wp-content/uploads/2018/10/silicone-pet-lids-3.jpg 800 800 qiming packaging group https://www.qiminggroup.com/wp-content/uploads/2016/12/qiming-packaging-QM.jpg qiming packaging group2019-01-31 10:29:062019-01-31 17:38:22How much you know about silicone and PE pet food lids?